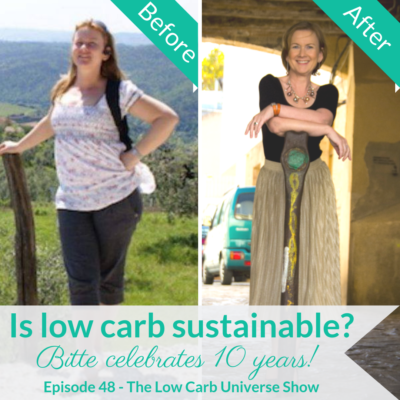 Is low carb sustainable? Bitte celebrates 10 years! 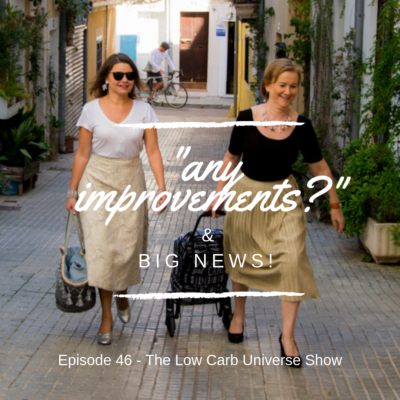 https://thelowcarbuniverse.com/wp-content/uploads/2019/02/LCUShowEp48.png 1080 1080 The Low Carb Universe /wp-content/uploads/sites/10/2018/12/TheLowCarbUniverseLogo2019.png The Low Carb Universe2019-01-03 13:46:522019-03-21 11:24:07Is low carb sustainable? Bitte celebrates 10 years! 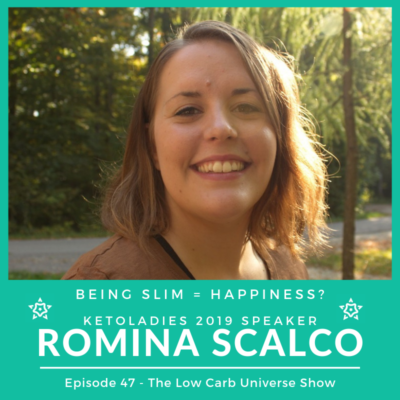 https://thelowcarbuniverse.com/wp-content/uploads/2019/02/LCUShowEp47.png 800 800 The Low Carb Universe /wp-content/uploads/sites/10/2018/12/TheLowCarbUniverseLogo2019.png The Low Carb Universe2018-12-27 12:30:002019-03-21 11:24:16Being slim=happiness? "Any improvements?" & BIG news!